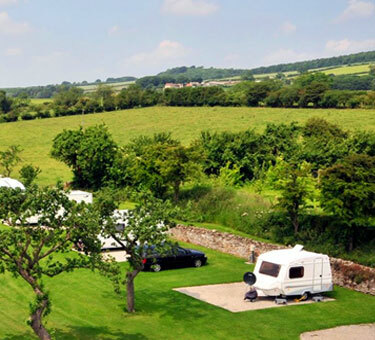 Whether you prefer a relaxing or an energetic holiday, you will enjoy your time at Studley House Farm, located in the Vale of Pickering, by the edge of the North York Moors and within easy reach of the colourful Yorkshire Coast. 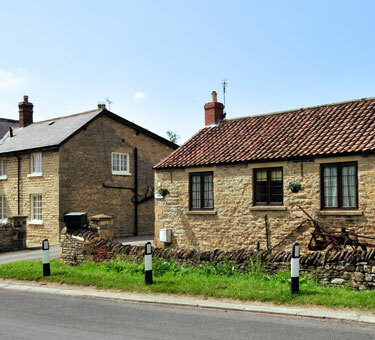 You will find a wide variety of places to visit, attractions to see, places to drink and to eat, and some beautiful rural locations for walking and cycling. 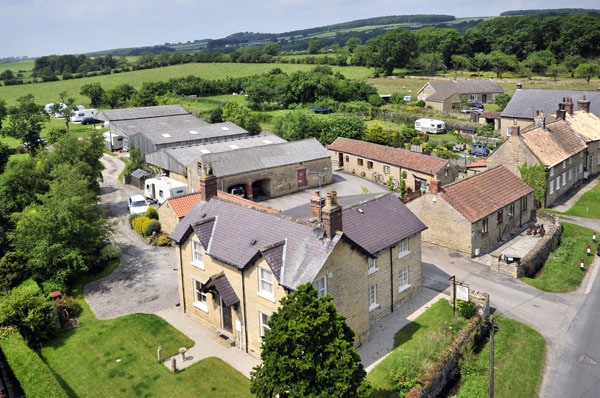 You'll receive a warm Yorkshire welcome at Studley House Farm, whatever type of accommodation you choose. 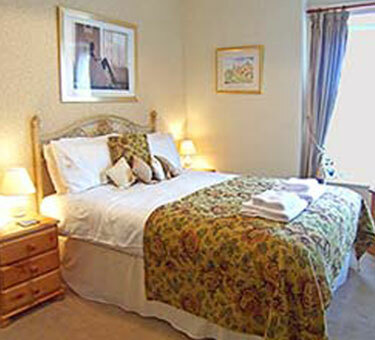 Our Bed and Breakfast accommodation, cottages and caravan park are all close to each other in Ebberston Village.